Members from the cast of the West End Show Wicked! 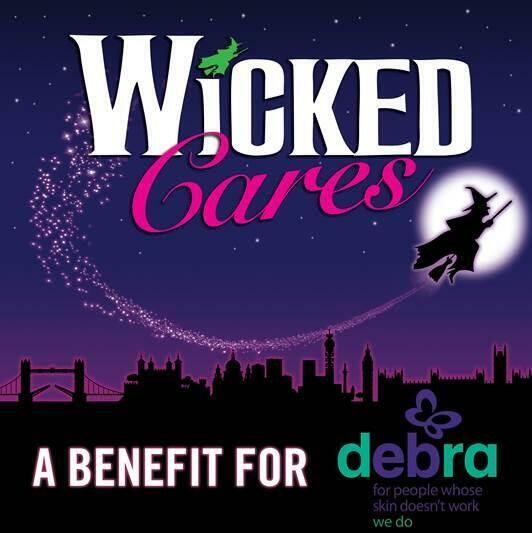 are performing a special one off show in aid of Debra, which a non public sector funded organisation who provide vital care and support to children with Epidermolysis Bullosa, a rare condition that renders the skin extremely fragile. 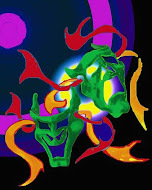 You can see them at the St James Theatre at 7:00 pm on Sunday 6th October.